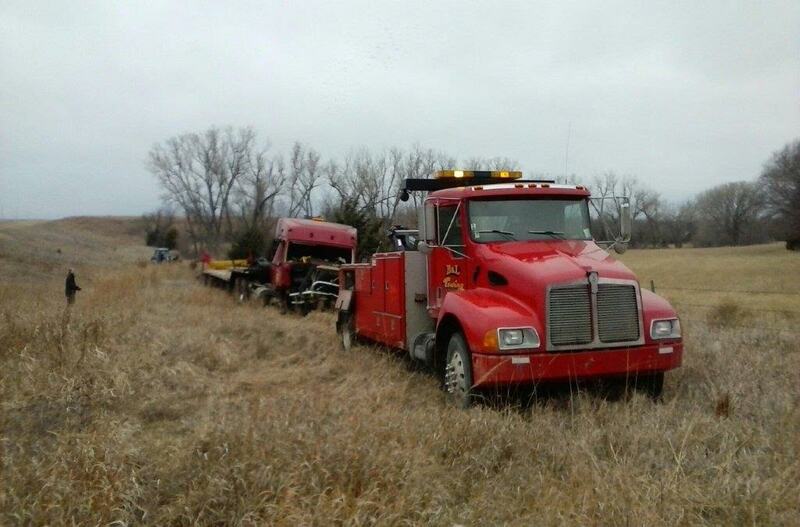 Towing: If you have been in an accident or simply have a vehicle that can no longer run, contact B & L Truck and Auto for a tow. We’ll get your vehicle to our lot safely, where you can then determine what next steps you will take. Auto repair: We make a variety of auto repairs to vehicles in need of attention. 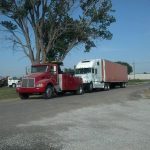 This could involve replacing auto parts in Winfield, KS, making specific adjustments to vehicle systems, or repairing and maintaining existing parts that have become corroded or are otherwise not functioning properly. Auto body work: If you have cosmetic damage to your vehicle or simply want to make an aesthetic upgrade, our team is happy to provide work at our auto body shop. When we’ve finished your project, you’ll be able to drive your vehicle away with it looking as good as new. Salvage yard: We have a large salvage yard in Winfield, KS, which allows us to harvest high-quality auto parts for vehicles of just about any make or model you can think of. You can either sell your junked vehicle to us, or purchase parts from our salvage yard at a low, competitive price. 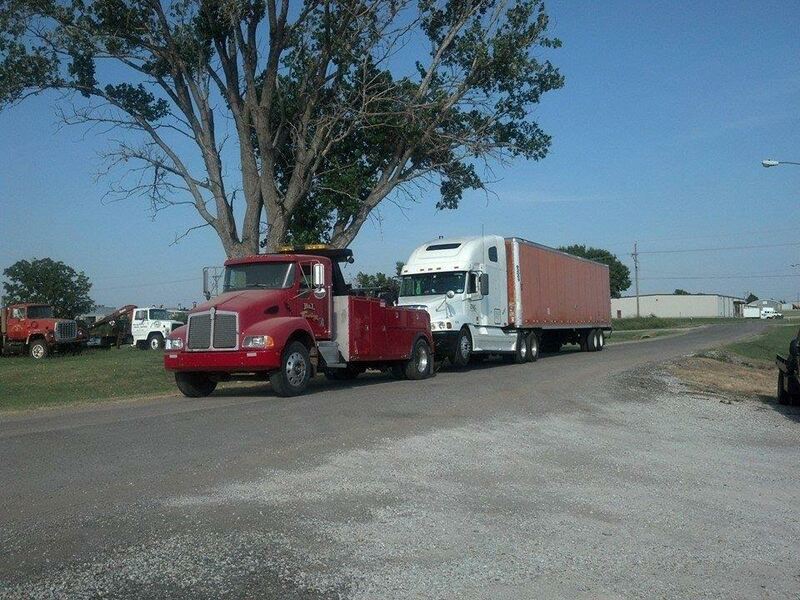 Wrecker service: Our wrecker service in Winfield, KS is available 24 hours a day for your convenience when you need assistance getting out of a tight spot. 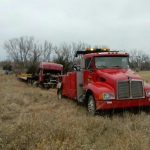 In addition to these services, we also are a provider of Grasshopper Mowers and flatbeds for trucks (Bradford Built and HydraBed). If you are interested in any of these services, we encourage you to contact us at B & L Truck and Auto today by calling 620-221-3309. We look forward to working with you and answering any questions you have for our team of auto technicians.